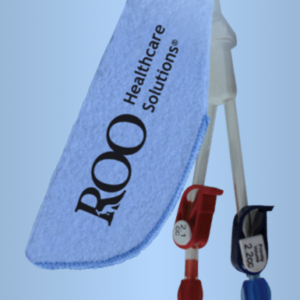 When blood samples are taken through an open stopcock system, patients are exposed to a serious risk of acquiring a blood stream infection via touch contamination. 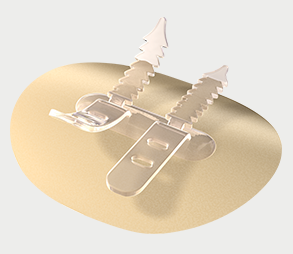 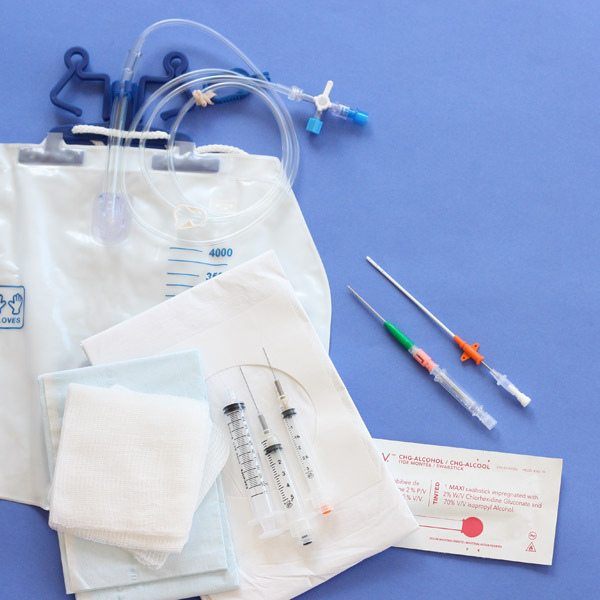 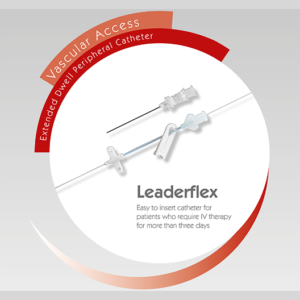 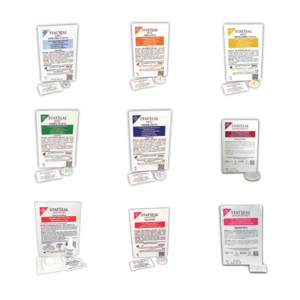 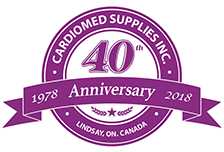 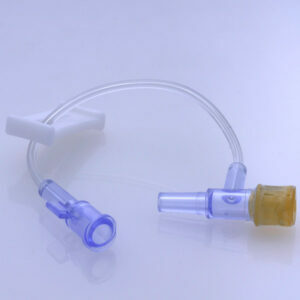 With MedPort4, whether taking a blood sample from a transducer kit in an adult ICU or from an umbilical artery catheter in NICU, unique closed stopcocks provide the necessary protection and flexibility to get the job done safely and efficiently. 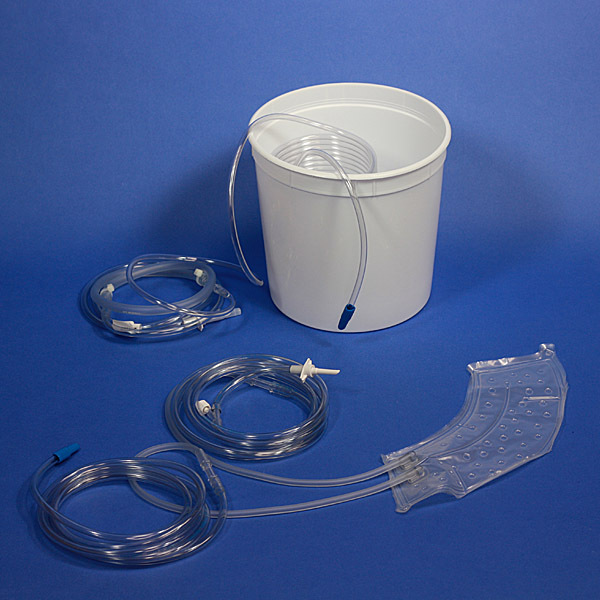 Maintains a completely closed system throughout the sampling process, including an integrated flush option. 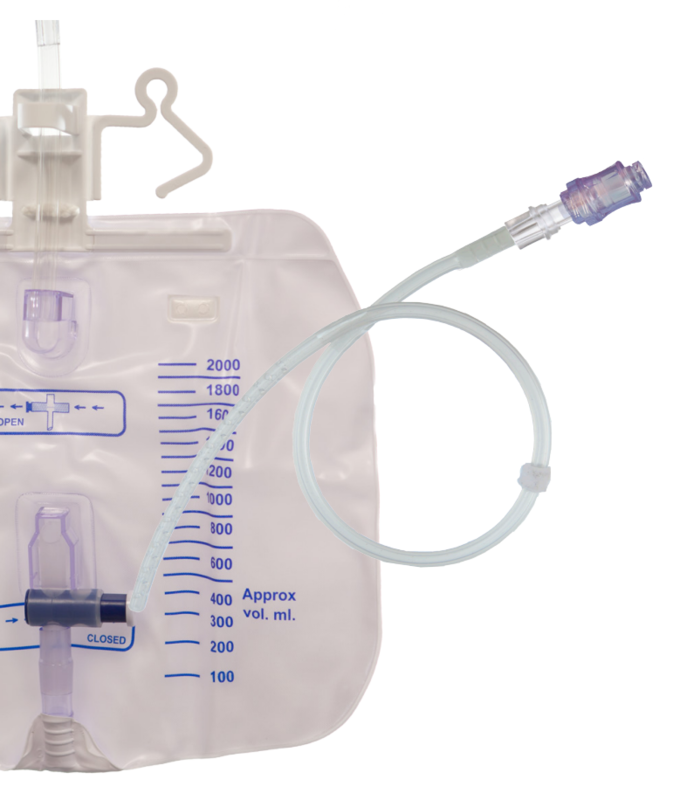 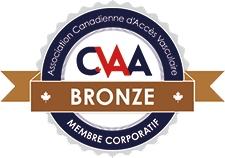 More cost effective than competing systems that require additional accessories. 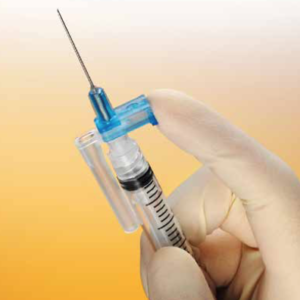 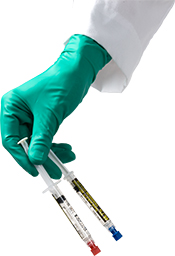 Ports can be accessed using standard slip-tip or luer-lock syringes. 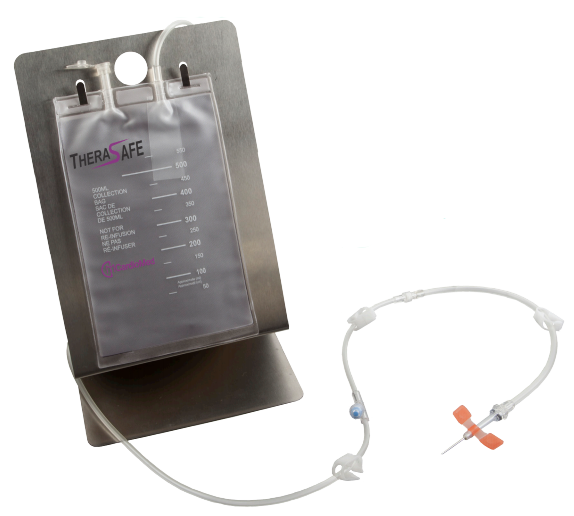 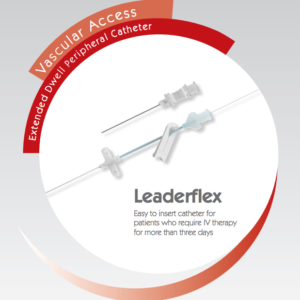 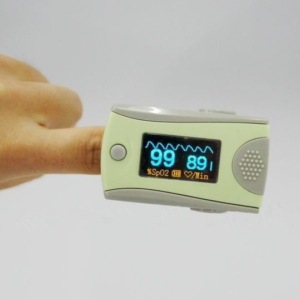 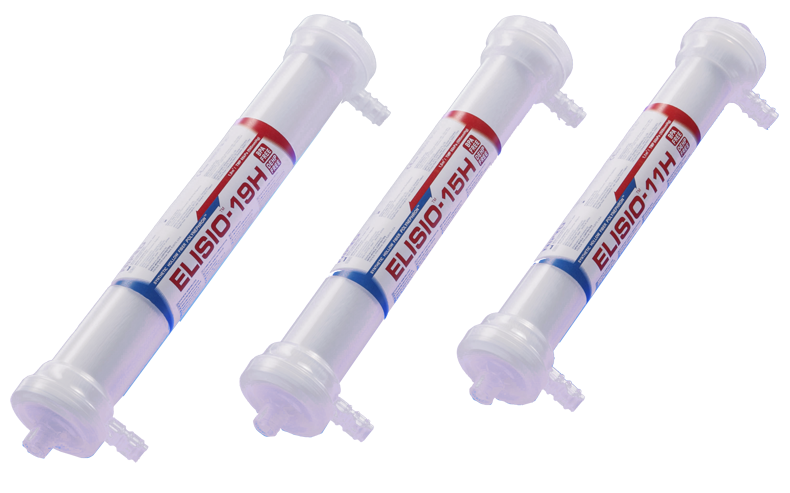 Significantly reduces blood loss by eliminating the waste syringe used with traditional open systems. 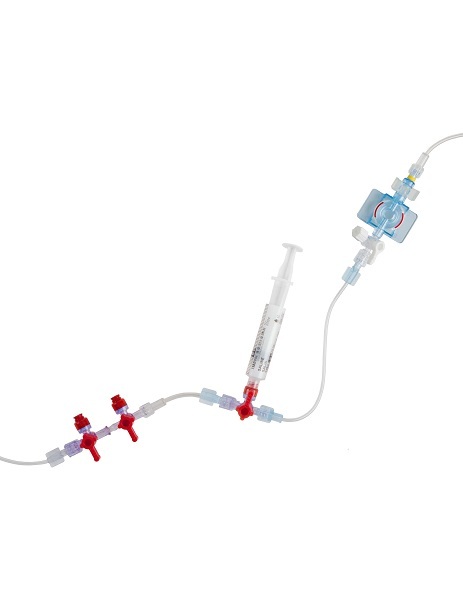 Stopcock valves with a unique fluid path continuously flush the valve during monitoring or KVO infusion.